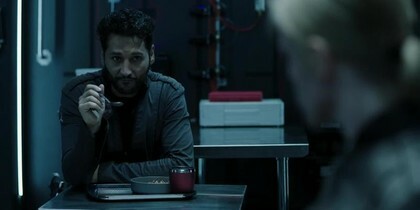 S3/E8: Holden gets an important clue about his hallucinations of Miller. 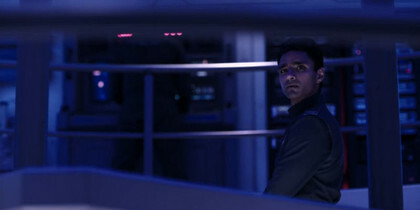 S3/E8: After a UNN ship explodes, responsibility for the attack is taken by... Holden. 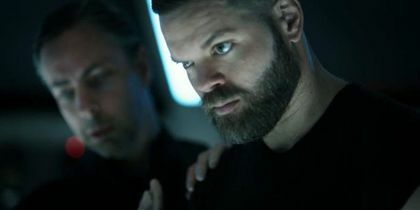 We're diving deep into the science of The Expanse with executive producers Naren Shankar and Ty Franck. 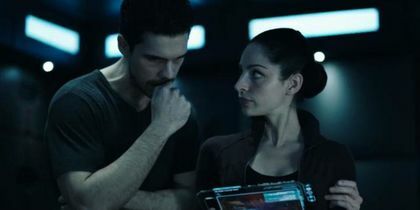 In this third installment we're looking at how the protomolecule can be controlled by humans! 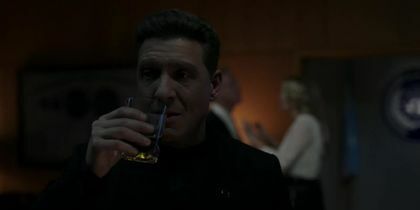 S3/E7: Amos misses Prax and gets an intriguing proposition from a documentarian. 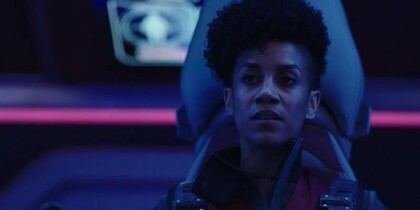 S3/E7: A pair of old acquaintances join Naomi and Drummer aboard their new ship. 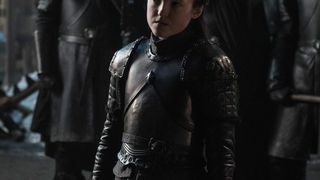 S3/E6: Prax is reunited with the daughter he thought he'd never find again. S3/E6: Naomi decides to be open with the group about her latest plan to help the Belt. 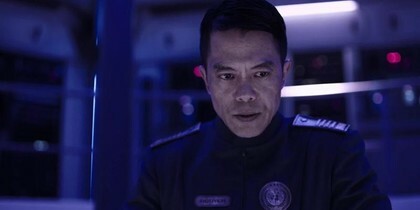 S3/E5: Admiral Nguyen orders a UN ship to comply with orders or face oblivion. 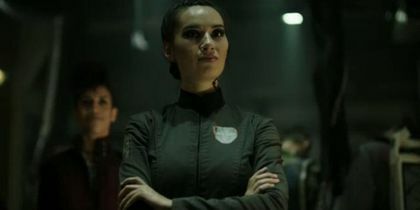 S3/E5: The Agatha King crew gets a secret message from the Martian fleet. 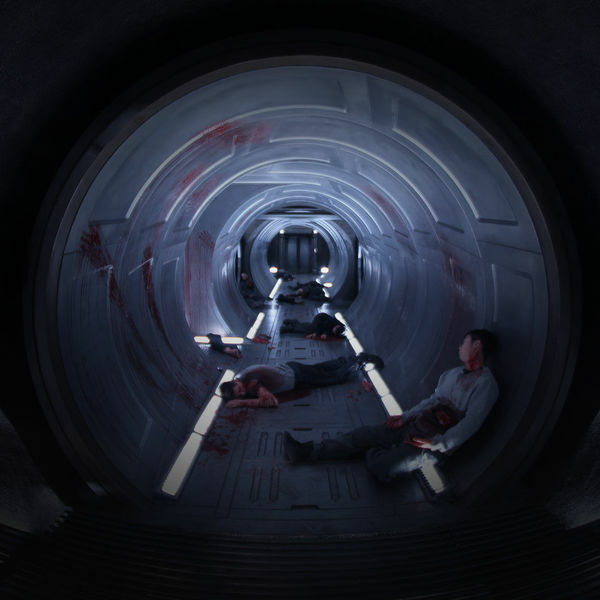 We're diving deep into the science of The Expanse with executive producers Naren Shankar and Ty Franck. 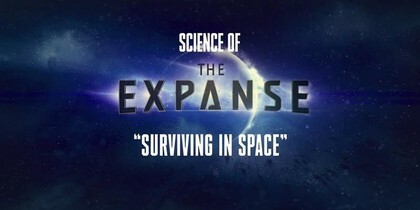 In this second installment, find out how, you too, can survive in space just like a seasoned Belter. S3/E4: Anna expresses her disappointment with Secretary General Gillis as Earrrinwright listens in. 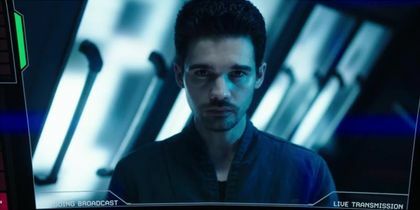 S3/E4: Alex tries and fails to bond with his new Martian companions.